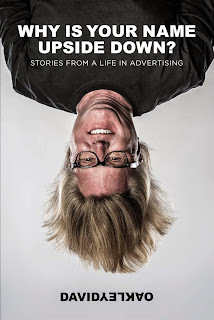 The American Advertising Federation of Asheville (AAFA) is proud to host Charlotte based adman and author David Oakley at its monthly Lunch & Learn. 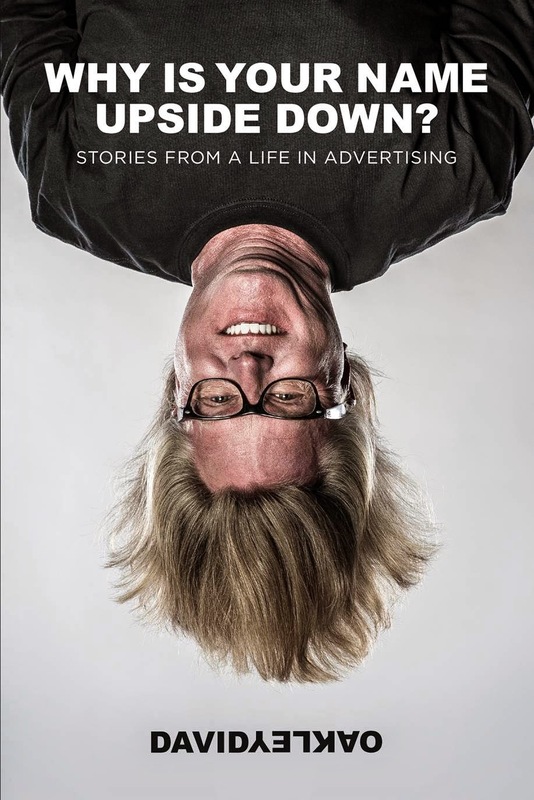 All are welcome to come eat and listen to Oakley who will delight the audience with a few of his best advertising stories and autograph his new book Why is Your Name Upside Down? Oakley is the founder and creative director of BooneOakley. He built the agency by helping brands tell their stories in ways that get noticed, talked about and shared. Oakley’s won most every top creative award in the ad business, but he is most proud of his 1973 Little League MVP. From starting his own agency with the biggest presidential campaign blunder in history to smashing a car with a giant muffin, Oakley’s stories are a rollicking good read. Even people who hate advertising will love learning how to make peace with the “Celine Dion curse,” or how a Ping-Pong table bought from a drug dealer can cure writer’s block.